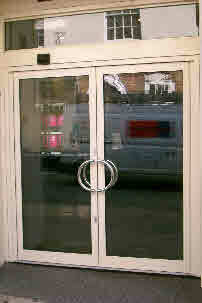 Manufactured in Manchester, Paragon doors supply, install and repair all types of commercial glazed aluminium or steel swing and sliding doors. 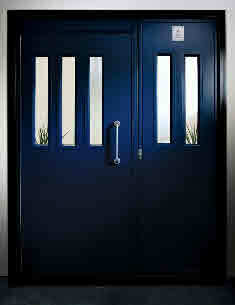 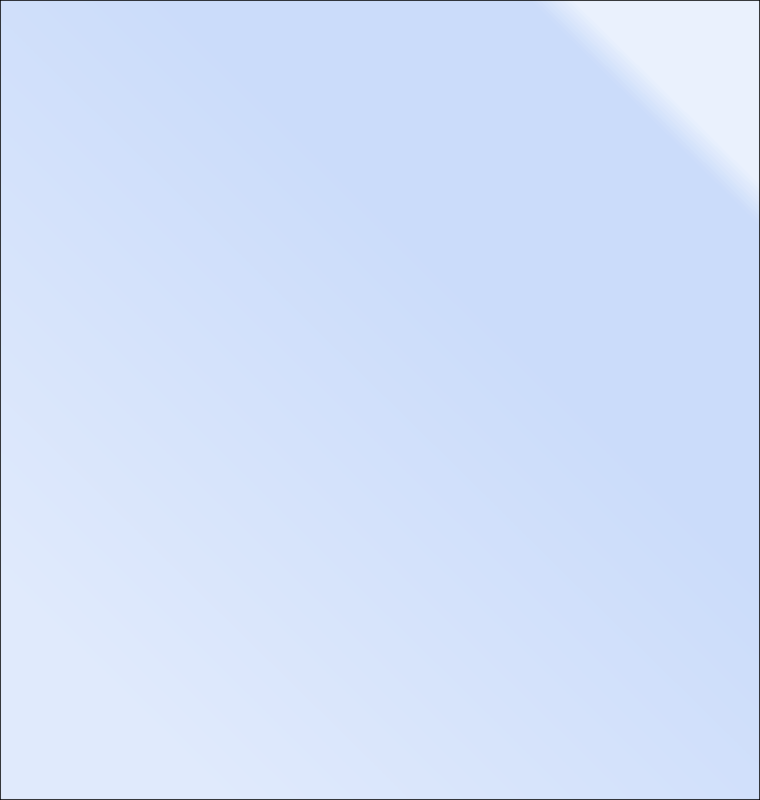 Suitable for all commercial entrances and reception areas including shop entrance doors. 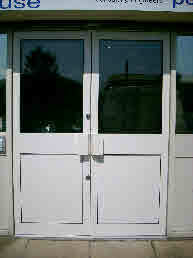 We offer a full repair service to replace transom closers, pivots, seals and hardware. 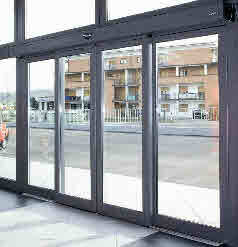 Manufactured to suit your building opening sizes.